Five teenage girls use magic to defend the universe against the forces of evil. The show ran for seven seasons and aired a total of 182 episodes. 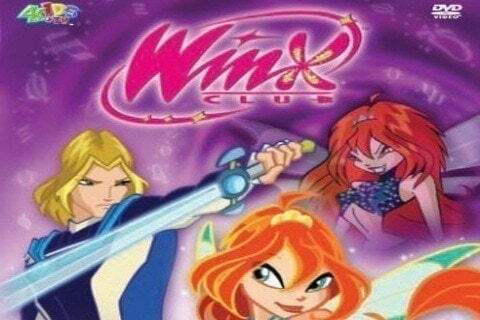 The show spawned multiple spin-offs including PopPixie and World of Winx. It also launched a number of films such as The Secret of the Lost Kingdom, Magical Adventure, and The Mystery of the Abyss.